Sony’s PlayStation 3 originally debuted in 2006, and has seen a face-lift and more than a few different models over the last 5 years. Could we be in for a shiny new addition to the PlayStation home console family soon? Probably not according to SlashGear. While both the PlayStation 2 and original PlayStation had lives of around 5 years, Sony’s current machine could be with us for some time yet. Reading into quotes from Sony Computer Entertainment CEO Kaz Hirai, it appears a PS4 isn’t currently on the cards, with the PS3 originally intended to have a 10 year lifespan. With recent marquee titles such as Gran Turismo 5 and Final Fantasy 13 starting to push PlayStation 3’s hardware further, it’s interesting to hear Sony expects to get another 5-or-so years out of its machine. So what is Sony working on? According to Hirai it’s all hands on deck to get the next-generation PlayStation Portable into gamers’ hands. 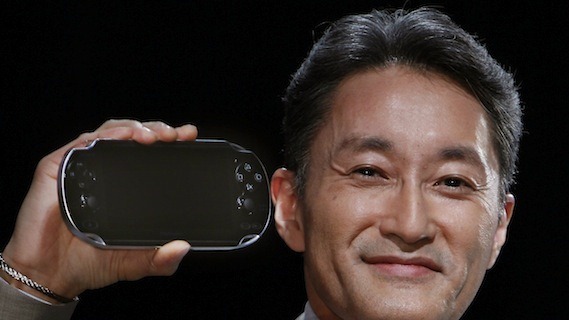 Sony has tried to push the PSP and PS3 to work together in the past, with limited success. 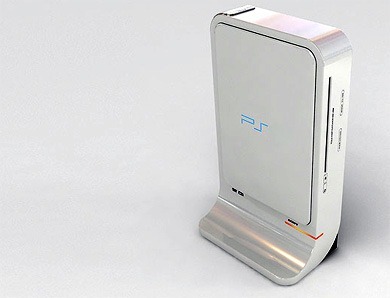 With NGP on its way, perhaps Sony can now find a way to link portable and home-gaming once and for all.